As mentioned a couple of times before, I am going to Toronto next weekend to join the IAHR World Congress. It only happens every five years, and is a big happening in the fields of religious studies/Religionswissenschaft. 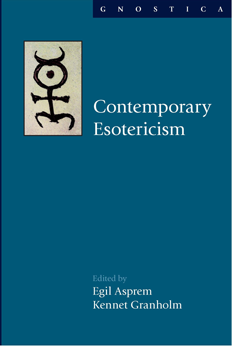 This year there will also be a considerable presence of esotericism research. Marco Pasi, Cathy Gutierrez and Allison Coudert are hosting a large panel on “Western esotericism and its boundaries”, which, by systematically tackling the issue of the cultural and geographical boundaries of this concept will no doubt be an important occasion for this field of research. In addition there is the “Seduced by Science” panel, which I co-host with Tessel M. Bauduin. For anybody who’s interested, I attach more details about these two panels below.